You can also organize in your community to demand that all separated immigrant families are reunited and freed from detention. This week’s Take Action Now focuses on supporting grassroots organizations that mobilize voters, asking candidates for office to fight big money in politics, and actions you can take in your community to demand that all separated immigrant families are reunited and freed from detention. In 2016, a group of progressive activists saw a need: more funding for grassroots organizations that both mobilize voters and organize year round on key issues. The result was the Movement Voter Project, a tool that helps progressives donate to impactful grassroots groups working in key districts and states. Check it out, spread the word, and, if you can, donate. You can also join a conference call tonight to find out how to get more involved. The 2018 midterm elections are expected to be the most expensive in history, and you can bet that much of that money is going to come from the same millionaires, billionaires, and corporations that already have way too much influence on our elections. 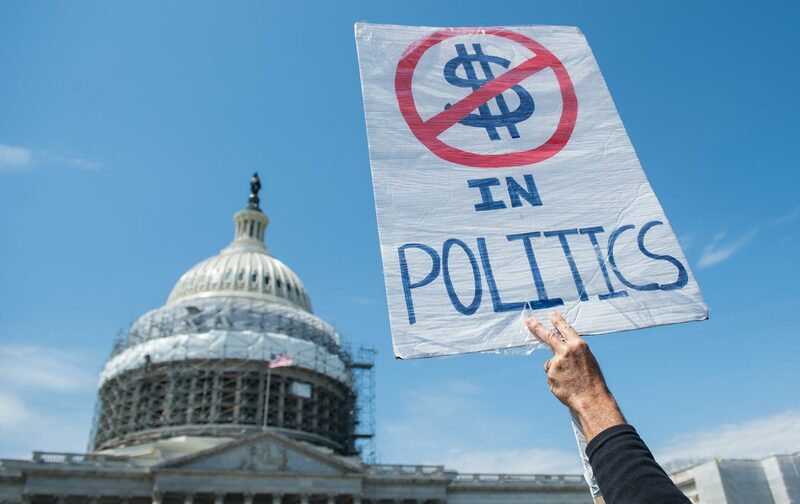 As part of a campaign launched this week called Fix Democracy Now, people across the country will ask politicians to take concrete action to get big money out of politics. Find out if the candidates looking to represent you have taken a stand and, if not, confront them via a letter to your local paper, social media, or at a town hall. Despite last Thursday’s court-imposed deadline, hundreds of children taken from their parents at the border remain in federal custody. At the same time, reports have emerged of children being abused at detention centers and of parents being deported without their children or coerced into waiving their child’s right to apply for asylum. There are a number of opportunities to organize with your community to demand that all separated immigrant families are reunited and freed from detention: join or help with rolling hunger strikes happening in cities across the country (you can read more about them here) or plan or host a fundraiser community cookout.